MyTruckWarranty.com is proud to present its Paul Jr. 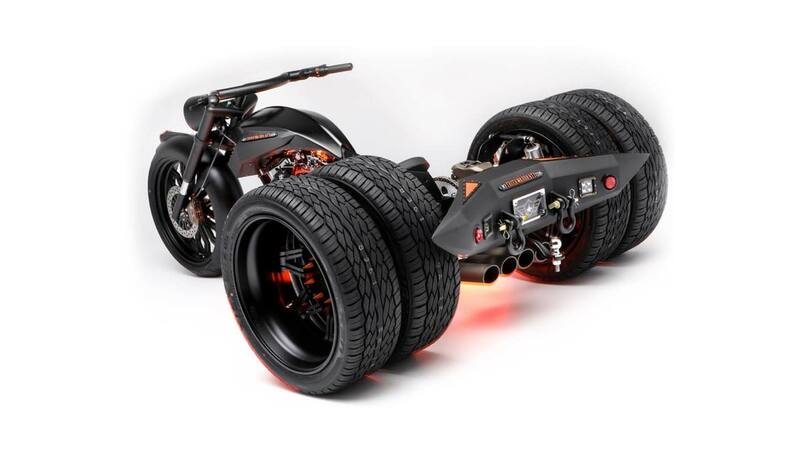 Designs MyTruckWarranty trike! This custom bike represents the second collaboration with Paul Jr. Designs, TrüNorth™ Warranty and its MyTruckWarranty brand. The company plans to take both choppers on tour to client dealerships throughout the year. 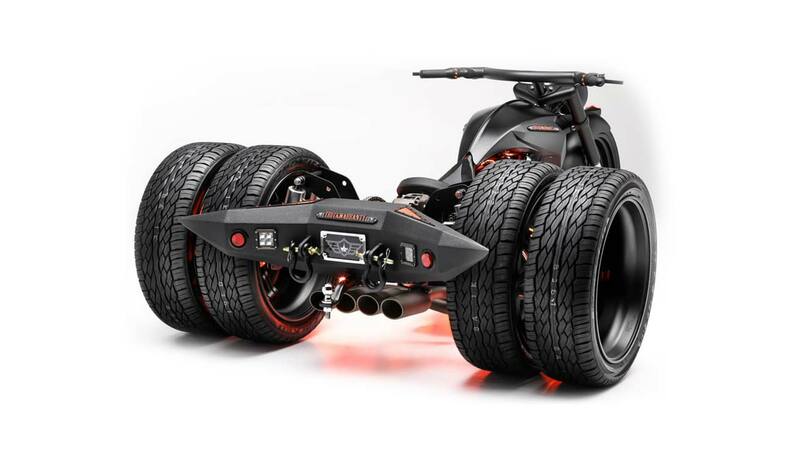 Check out the TrüNorth™ chopper here. Find out how MyTruckWarranty.com can help you get the warranty coverage you need for your work truck. Contact a warranty specialist today!